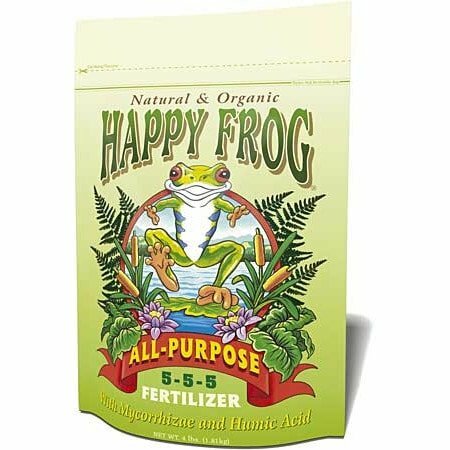 Granulated and easy to use, FoxFarm Happy Frog All-Purpose Fertilizer provides gentle slow-release feedings over time. 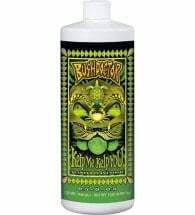 Recommended for vegetable gardens, annual and perennial flower gardens, ornamental plantings and all types of container gardening. 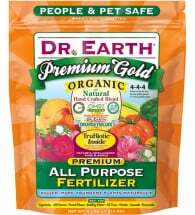 A ready to use pH balanced blend of 100% organic fertilizers. 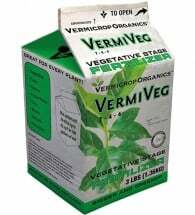 Contains natural microorganisms that activate the soil, helping to deliver increased nutrition to plants. 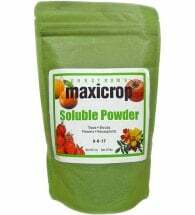 Gardens: Use 1/2 to 3 cups per established plant or topdress 1/2 to 3 cups monthly per 10 sq. ft. of planting area.